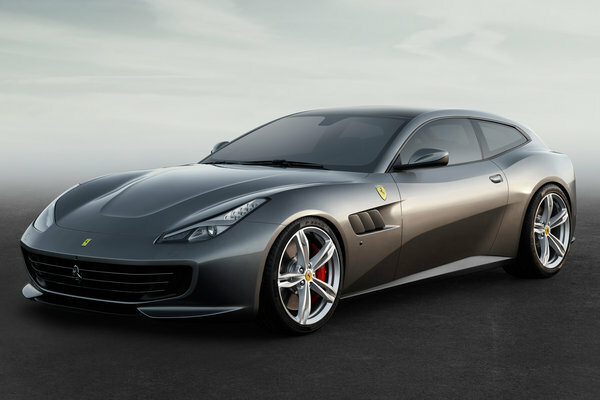 The new Ferrari GTC4Lusso is Maranello's latest interpretation of the four-seater concept, which combines extraordinary performance in all driving conditions with sporty elegance and luxurious comfort for both driver and passengers alike. The GTC4Lusso's name references several illustrious predecessors, not least the 330 GTC or its 2+2 sister model, the 330 GT, as well as the 250 GT Berlinetta Lusso, which married extreme performance with stylish design and sophisticated materials and craftsmanship. The GTC4Lusso sports the...Read.